Sold by Porsche Bend when new, this Porsche Certified Macan is nicely optioned with Panoramic Roof, Lane Change assist, Apple Carplay, keyless and much more! Great color combo and an excellent value. Former company car with only 3K miles! Beautiful Carmine Red exterior, black interior w/Carmine Red stitching, Alcantara roof liner, Torque vectoring +, Sport Chrono, full LED headlamps, red dials, and much more! Plus paint protection film is already installed. Come see it today. Former company car with only 6K miles! Plug-in Hybrid allows driving on battery alone, gasoline, or a combination of both. Super efficient (47 e-MPG) and powerful too, with a combined 385 HP! This one is unique with the Sport Design package, Premium package, and much more! Pre-owned cars for sale from a reputable dealer? You’ve come to the right place. Porsche Bend understands that not everyone is in the market for a new Porsche car. That’s why at our Bend Porsche dealership you will find a wide variety of used cars and trucks in Bend as well. 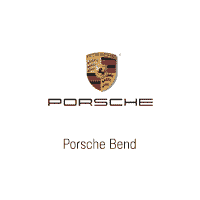 Porsche Bend is happy to provide the Bend area with quality pre-owned cars, trucks, and SUVs from Porsche and other automakers. Our Bend used car dealership is confident that we have your next pre-owned car within our selection of used and Certified Pre-Owned Porsche cars. To learn more about these pre-owned cars, we encourage you to browse our online inventories. We provide our customers who are looking to make an automotive purchase with many options for a pre-owned Porsche in Bend. Furthermore, in our selection of used cars we have an inventory consisting of Certified Pre-Owned Porsche cars. To ensure top quality, our Certified vehicles have gone through several tests and multiple-point inspections. 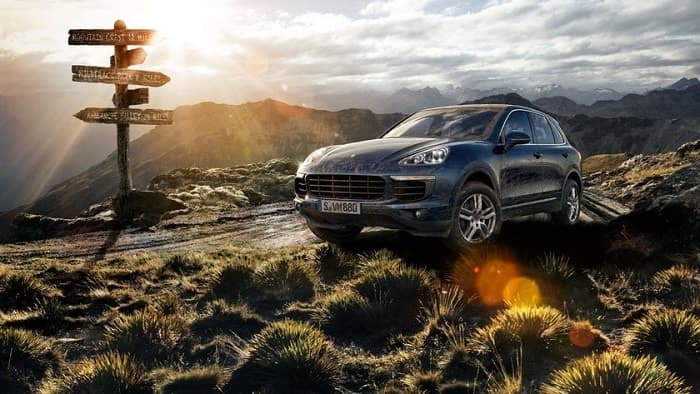 Search Porsche used cars within our inventory and give us a call or contact us online with inquiries, then come by Porsche Bend to take a look in person. It’s only a short drive away from local towns Eugene, Albany, and Roseburg. While you’re here, apply for an Bend car loan with our Porsche Finance Center. Then learn the value of your current vehicle by filling out our fair car appraisal form. We would be happy to provide you with a fair market value for your current vehicle. This simple form will provide the true market value of your pre-owned vehicle and the chance for a no-obligation car appraisal. With enough information, you can then make an informed decision about selling your current used vehicle. Thank you for browsing our quality pre-owned cars, trucks, and SUVs in Bend! We look forward to serving you and waving as you drive away from our used car dealership in Bend! We can’t wait to see you at Porsche Bend.